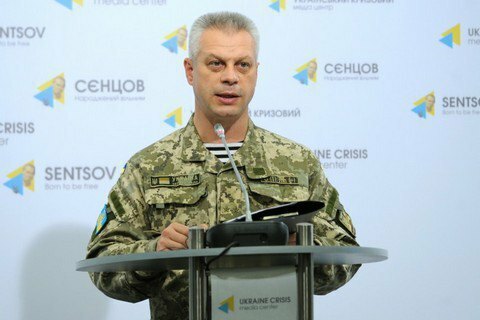 Over the past day two Ukrainian soldiers died and five were wounded in Donbass, the press officer of the Ministry of Defense on ATO Col. Andriy Lysenko told a briefing on 2 November. The combined Russian-separatist forces staged 37 fire attacks on the positions of the Ukrainian military in Donbas. On Monday, Ukrainian troops suffered no casualties in the ATO area.